Happy Tuesday! Today I am bringing you a special giveaway because I love you guys so much. 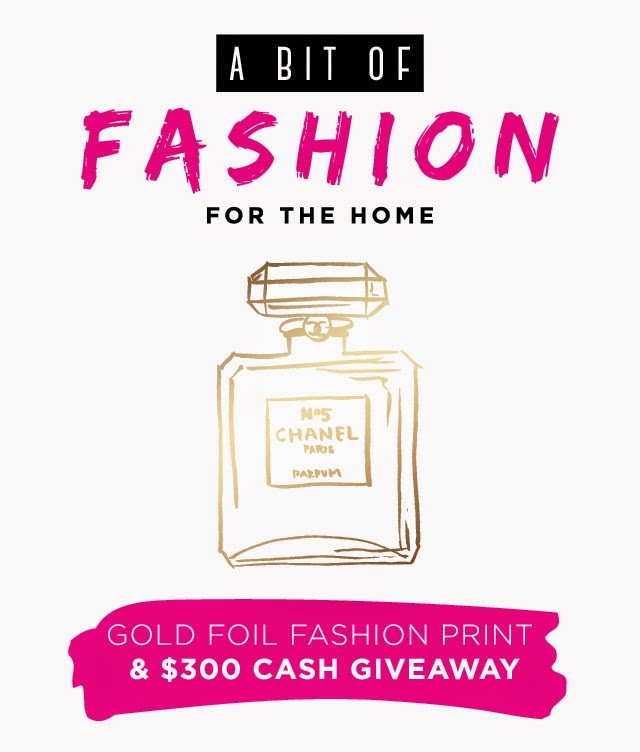 I've teamed up with Jess from Golden Swank and Kirsten from West End Girl along with lots of other fab bloggers to give one of you lucky ducks a three-piece set of gold foil fashion prints custom designed by West End Girl & $300 to spend however you want! Enter the giveaway by fulfilling the entries in the Rafflecopter widget. Good luck & may the biggest gold-lover win! Make sure to check out West End Girl's Etsy shop for more pretty goodness! *Giveaway ends July 15th at 12:00 a.m. MST. Open to international readers. These shorts looks so high end - I can't believe they are from F21! I have a tough time finding the right shorts too and have learned that shorts with some stretch and longer in seam (4-5") works best for me. What a fun pair of shorts. Love the pattern of your shorts, so cute! I love "fancy" shorts like these–they're so easy to dress up a bit for a night out in summer. You look gorgeous! LIKE A BABE! Love it! clothing would be a great way to spend the monies. It is going to sound horribly boring but put toward savings so we can start planning toward a trip to Germany next Summer! I would use it for a wardrobe update! those shorts are super fab! with $300 CASH I'd probably pay a few bills and still have some $$ leftover to get a few new things just for fun, nothing I necessarily need! these photos are lovely Jessica, it makes me happy to see scenes from Nashville behind you! 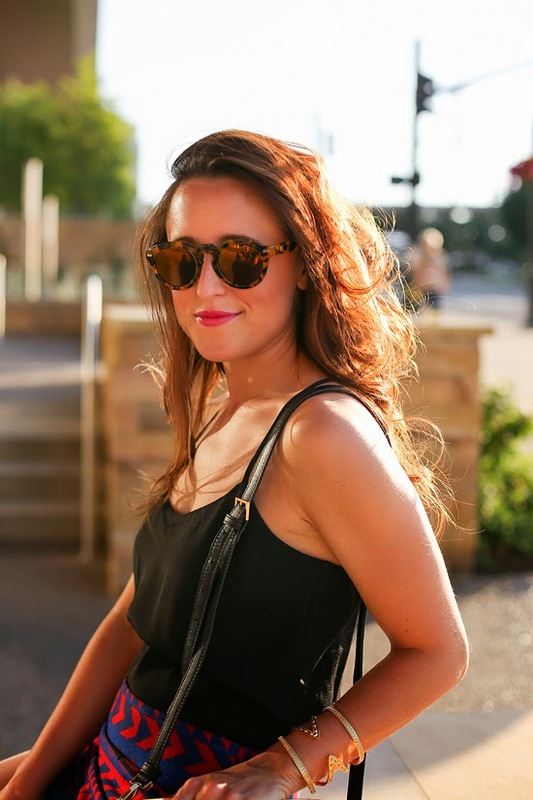 also, I'm digging how simple & classy (and versatile, I'm sure) that black tank is! I would save the doll hairs for a trip this fall! Lovely shorts! I'm head over heels for Forever 21, specifically the treasures that are a great price and end up lasting me for a long while. These shorts are SUPER chic! I'd use the money to catch up on bills! These shorts are so adorable, I love the print! Can't believe they're F21. I'd like to say I'd use the $300 to get myself some Frye boots, but it'd probably go towards bills. I would buy a polar watch and some new shoes and fun jewelry!! I could definitely use the $300 towards an MK rose gold watch! Love the shorts! Is there not a link to purchase them? The lighting in these pics is lovely -- perfect date night look, lady! This is such a great summer look! 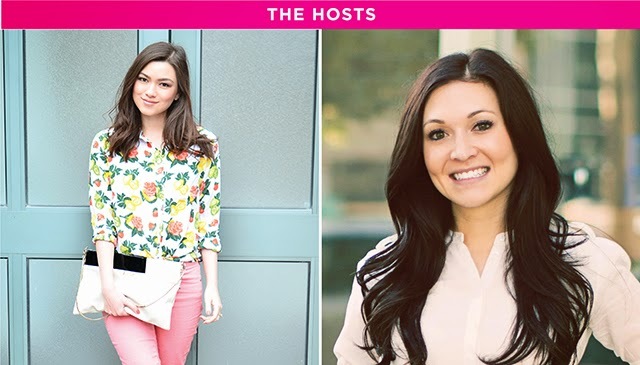 I'd use the $300 to stock up on summer style--using you as inspiration, of course! Making my new apartment cozy cute! I'd probably buy a nice handbag with the $300! Thanks for the giveaway! Those shorts look AMAZING on you! Well done. clothes of course! :) and great print on those shorts! Awesome blog. Would love the $300 to revamp my wardrobe!!! Such a cute pair of shorts! I can believe they came from Forever 21! Love these shorts!!! well, love the whole outfit! I would use the $300 to help pay for my wedding dress alterations! All of the money would go to fall clothes. Heeled ankle booties, necklaces, cardigans,and jeans. I would use the money to get some new clothes for myself & the family! Summer travels and beach reads! I would support small business owners by buying American made products :) I'm currently looking for an everyday belt and some interesting necklaces!! I would pay for some of my wedding expenses.. Yay! Not boring at all! I definitely prefer spending my money on memories over more stuff! This black tank is everything! Next time J.Crew Factory has a sale (but seriously, when are they not), I'm buying three more as back ups! Thanks lady - I generally only like Forever21 when I can shock and awe people at the amazing treasures to be found within, but it literally is a needle in a haystack search for me! Maybe I'm crazy, but looks like you've got a nice tan going in these photos; love it! I tried to tan some but I never have any excuse to be outside and lounging alone is just boring. I got a little color in my arms but otherwise I still look sickly pale. haha I need a nice trip to the beach, too!